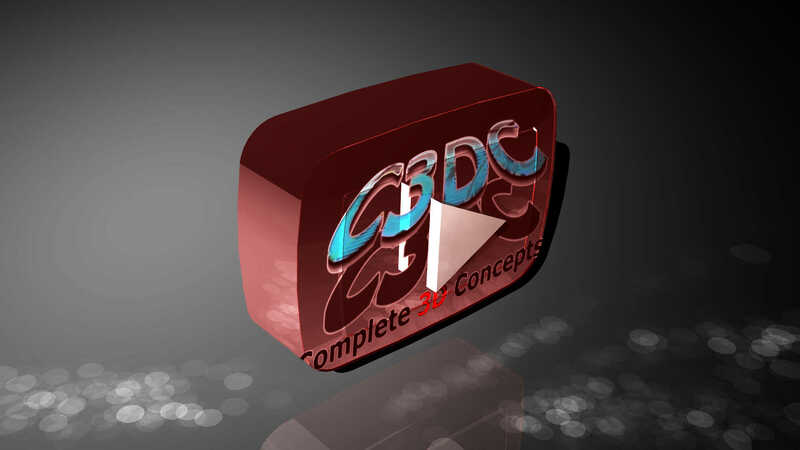 It is with great excitement that we announce Complete 3D Concepts has started a YouTube Channel. BIG DEAL I hear you say! Well it is to us. 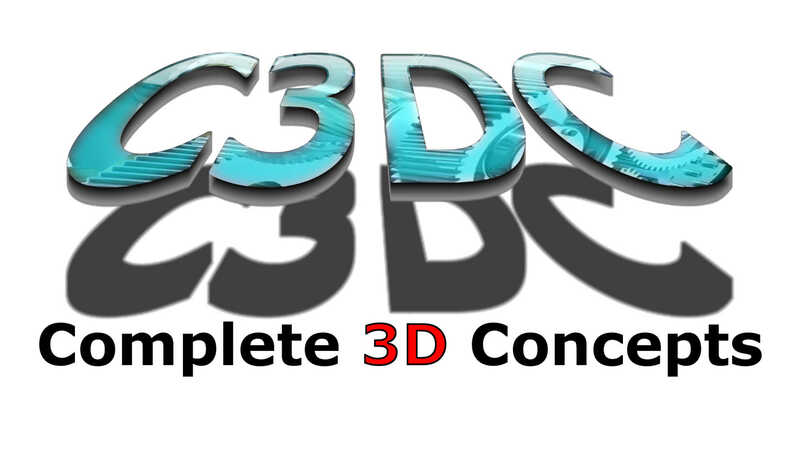 Here we hope to post regular videos about working with scan data and all other manner of 3D software and hardware. Check out our first in what will be many YouTube videos. This one covers inserting a point cloud into Autodesk Inventor. Next PostNext It’s faster because it’s different, stop trying to make it the same!